We are selling online and offline UPS systems with original 02 year Agent warranty in Sri Lanka. 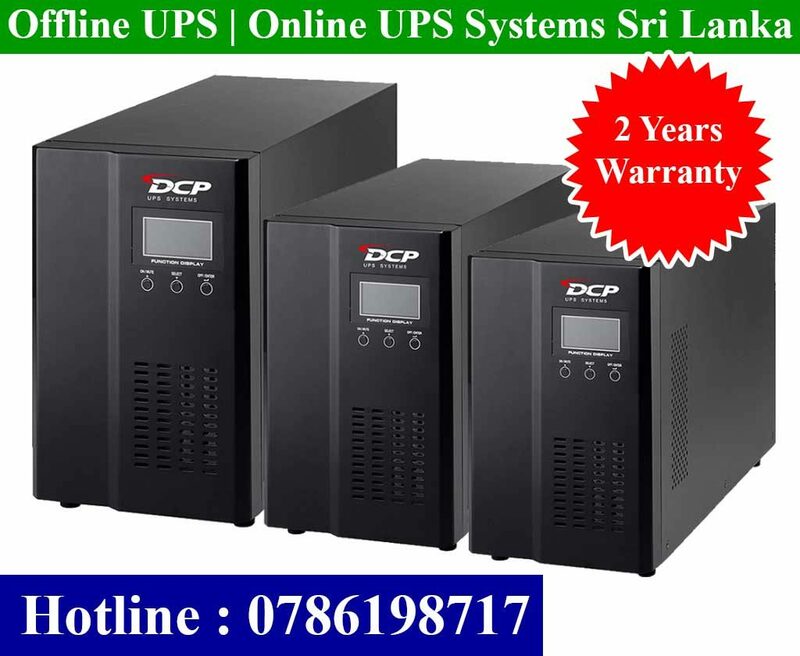 We are authorized dealer for all DCP UPS Systems in Sri Lanka. Our DCP UPS prices from Rs. 4250.00 upwards.